Delivered right to your classroom, Scholastic Magazines build skills and engagement throughout the school year. With a personal copy for each student, magazines fit perfectly into all classroom rotations—whole-class, small-group and independent reading. You can even send magazines home to increase family engagement. Gorgeous photos that bring lessons to life! 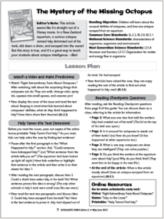 Every issue comes with an extensive collection of teaching resources that help you use the texts effectively in your classroom. For specific details, choose your magazine. 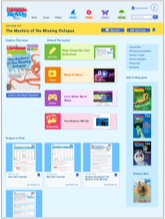 Kick off lessons with digital editions of the magazine for your interactive whiteboard or any other classroom device. 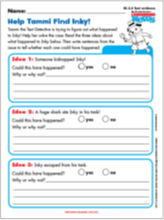 Reinforce skills with printable activities for every issue that include writing prompts, quizzes, problem sets, hands-on investigations, and more. Access complete issues and other online resources from the current and previous school years. 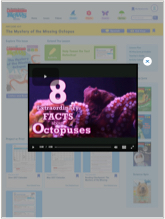 Instantly capture students’ attention with original, ad-free videos that build essential background knowledge. Includes closed-captioning. Some issues include engaging games on topics raised in the articles. Students can play individually, go head to head, or break into teams. 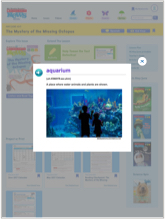 Customize instruction to meet the needs of all learners with multiple reading levels, leveled activities, Text-to-Speech audio, ELL support, and more. Scholastic magazines meet the key anchor standards in reading, writing, and other content areas. They offer one of the most engaging and effective ways to prepare your students for the rigors of high-stakes testing. Scholastic Magazines also support other state standards with a focus on skills that are universal to higher academic standards across the nation. Subscriptions come with comprehensive print and digital resources, including teacher-vetted lesson plans; differentiation tools; assessments; and activities to help you meet your instructional goals, communicate with parents, and save time. Explore sample issues by visiting any magazine's website.